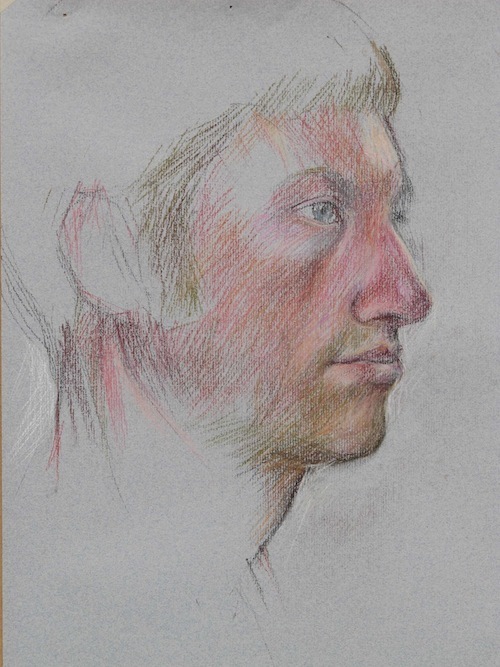 I studied Fine Art Painting at Saint Martins School of Art and Kingston. 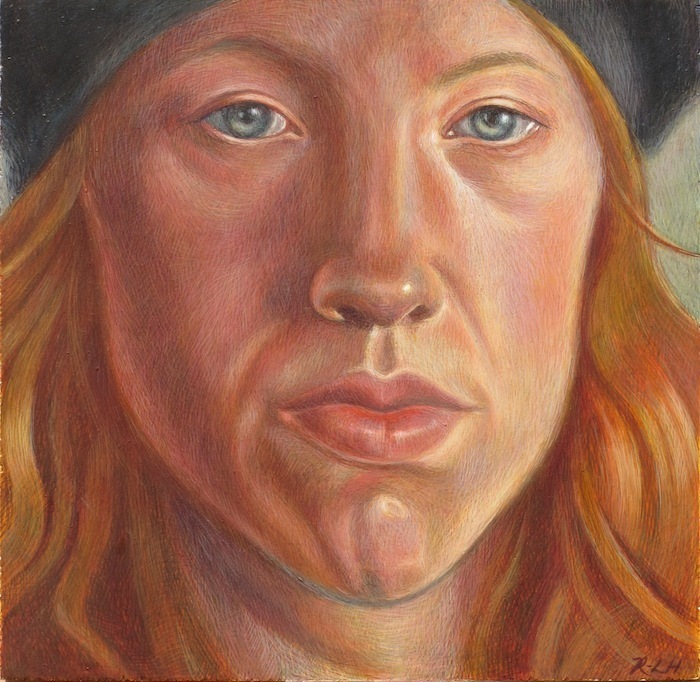 I work almost exclusively in the very exacting and ancient medium of egg tempera, using powdered pigment and mixing it with the yolk of a hen’s egg. I build up many layers of colour to create a unique depth. 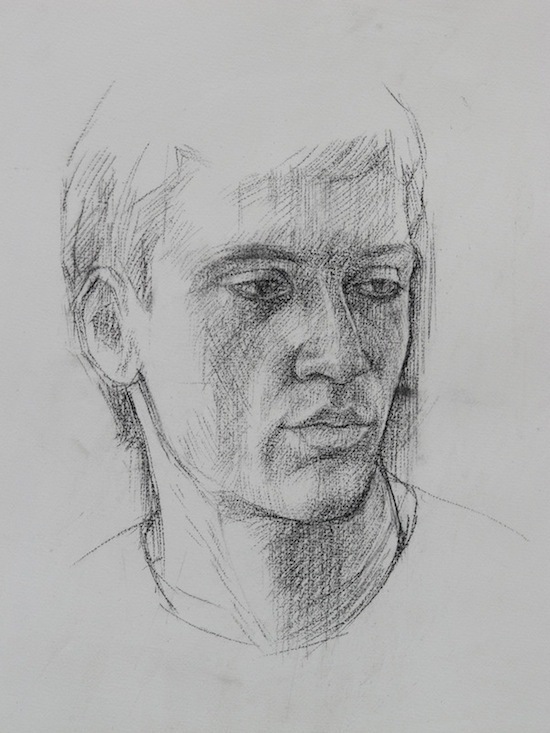 It’s the perfect medium for portraiture as we ourselves are built up of many layers – bone, muscle, skin and personality. 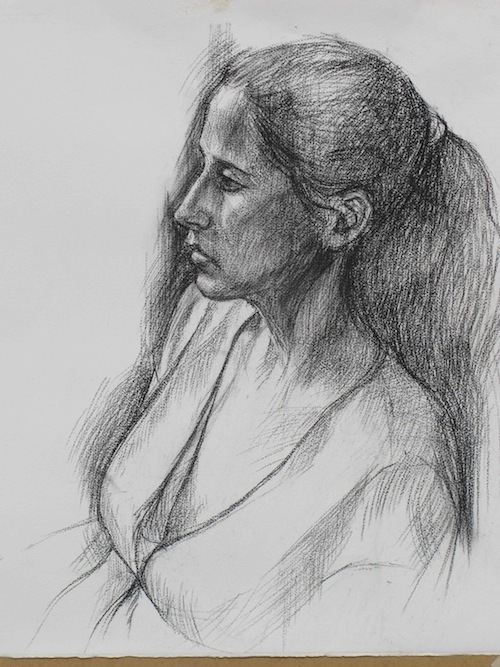 I need about from 8-12 sittings I start off by making sketches and taking photographs to get compositional ideas. When I have gathered my ideas and worked out a composition I then embark on the painting. Larger egg tempera works would cost up to £25,000. 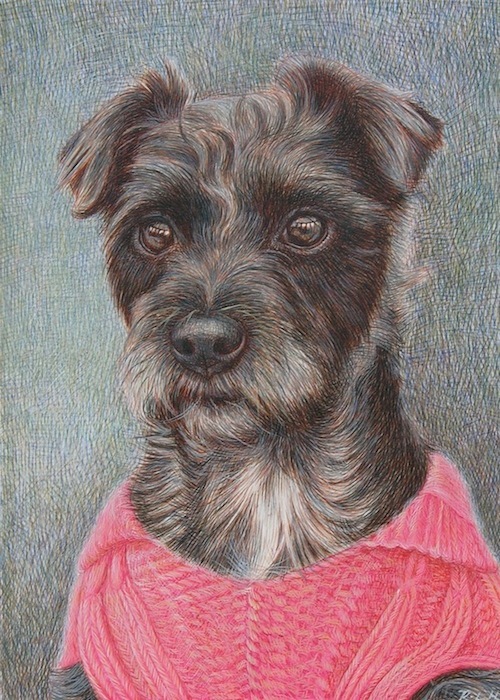 I can paint groups, children and dogs and am happy to travel to my sitters. 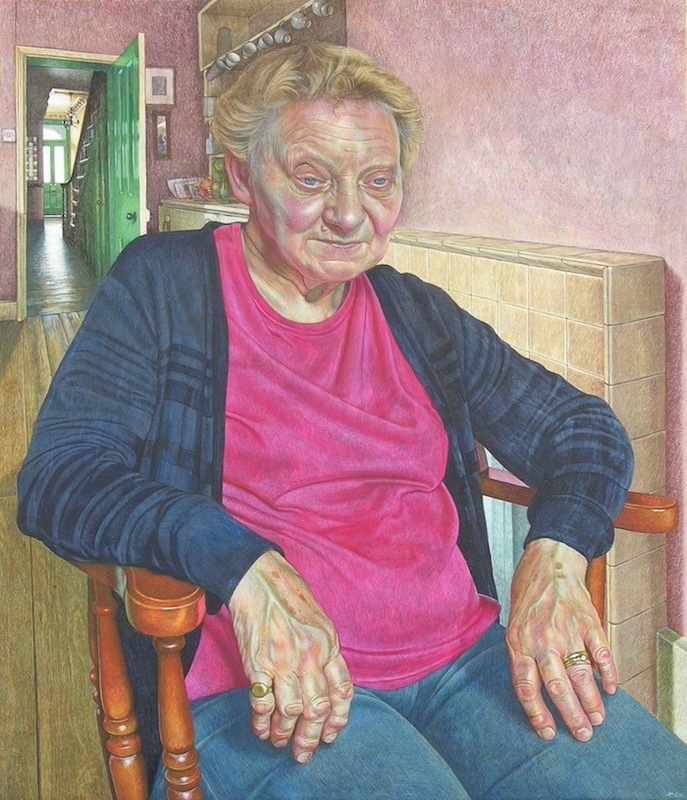 2011 Pure Gold – 50 Years of the FBA, Mall Galleries, London. 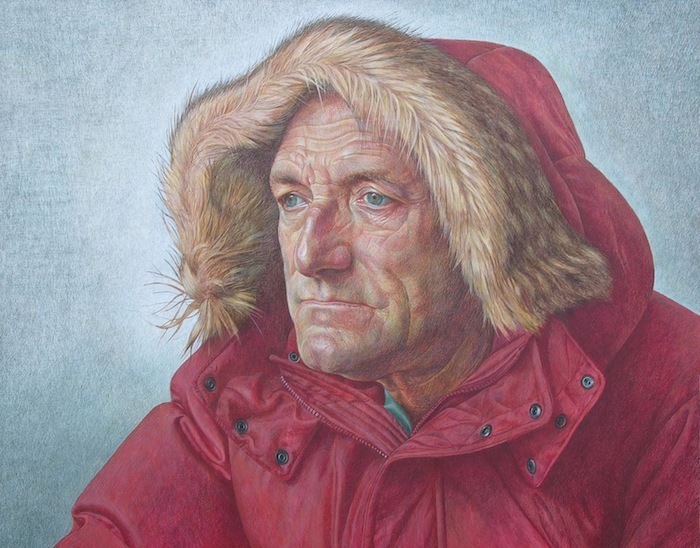 2010 The Royal Society of Portrait Painters, Mall Galleries, London. 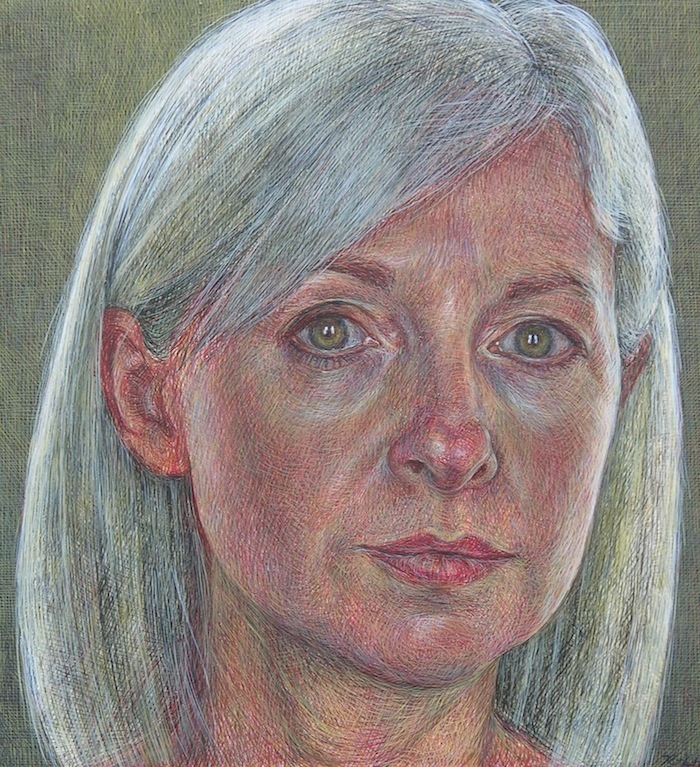 2009 The Royal Society of Portrait Painters, Mall Galleries, London. 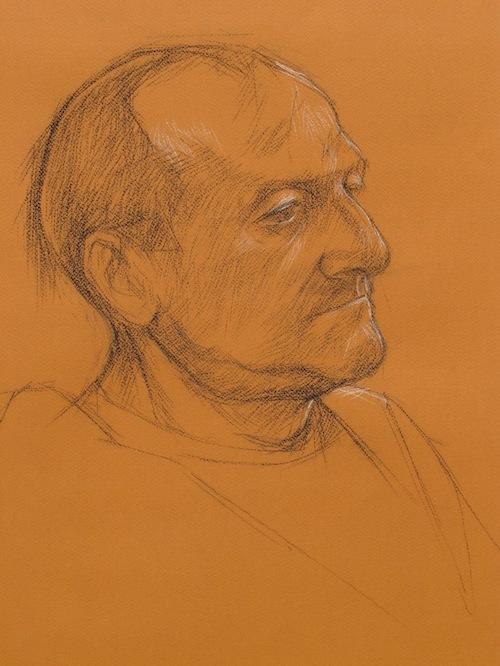 2008 The New English Art Club, Mall Galleries, London. 2008 The Royal Academy Summer Exhibition. 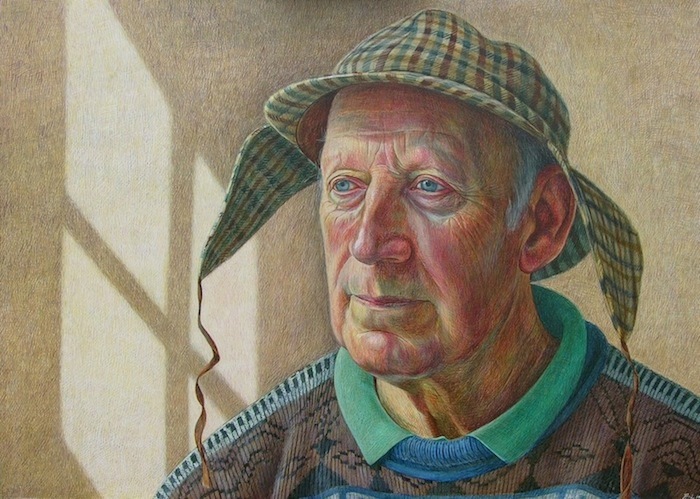 2008 The Royal Society of Portrait Painters, Mall Galleries, London. 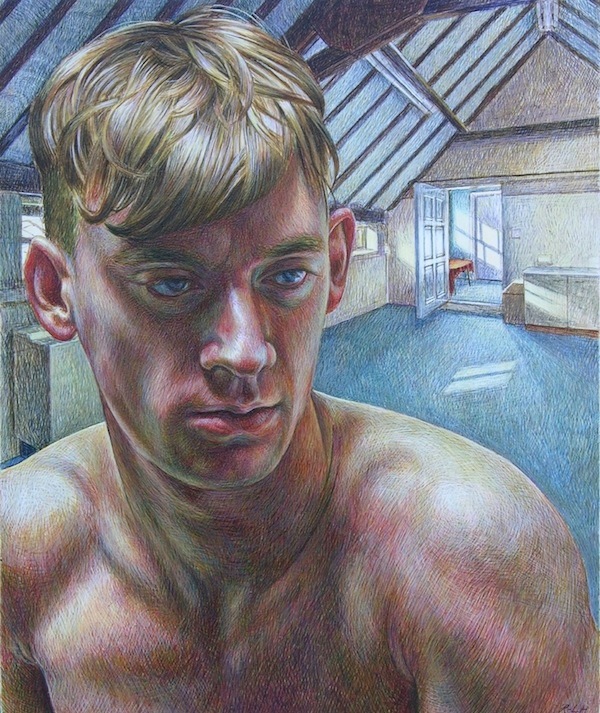 2007 The Lyn Painter Stainers Prize, Painter-Stainers Hall, London. 2007 The Kaupthing Singer & Friedlander/Sunday Times Watercolour Competition, Mall Galleries, London. 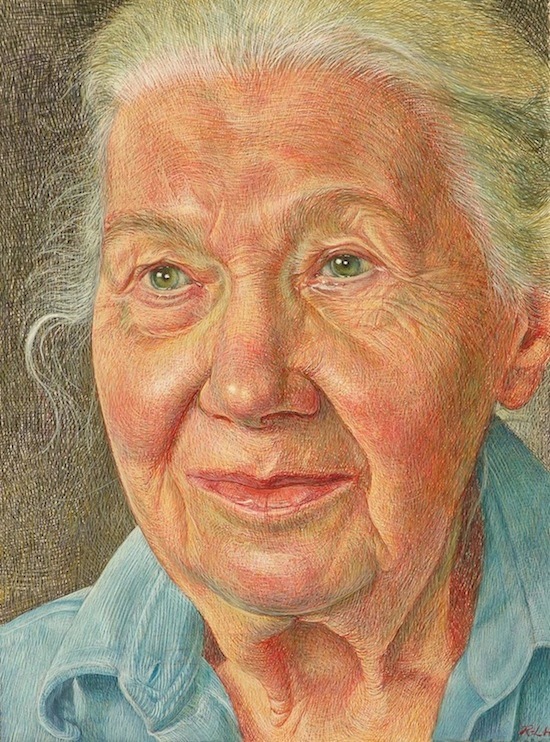 2007 The BP Portrait Award, National Portrait Gallery, London. 2007 ‘Figurative’ at the Studio. 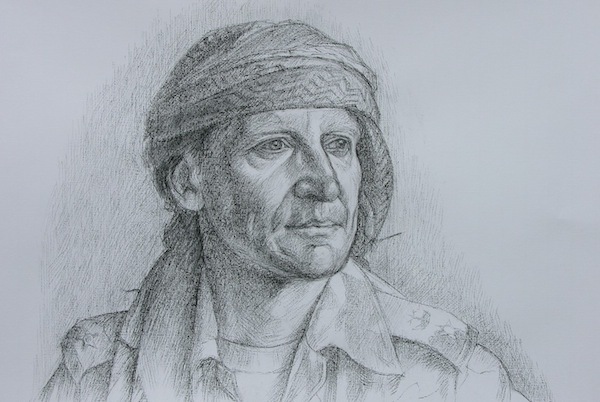 Guest artist at Charterhouse School, Godalming, Surrey. 2006 ‘One Love’, The Football Art Prize, The Lowry Centre, Manchester. 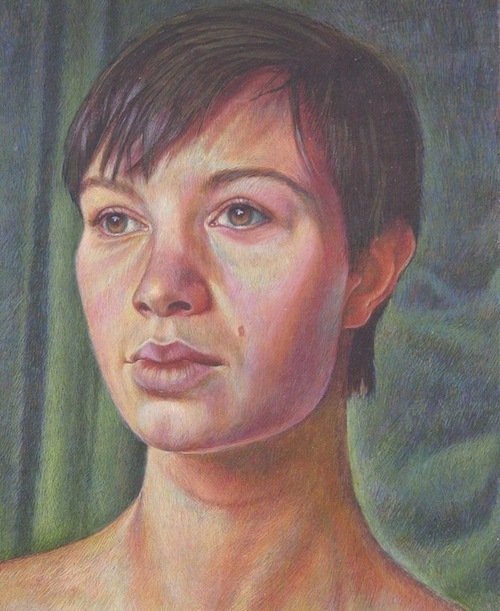 2006 The Lyn Painter Stainers Prize, Painter-Stainers Hall, London. 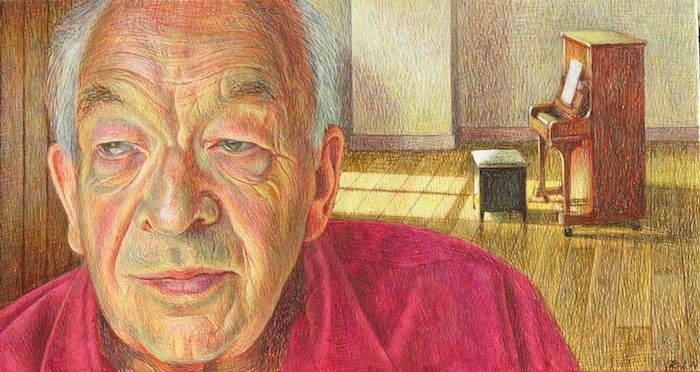 2006 The Singer & Friedlander/Sunday Times Watercolour Competition, Mall Galleries, London. 2005 The Discerning Eye, Mall Galleries, London. 2004 Not the Turner Prize, Mall Galleries, London. 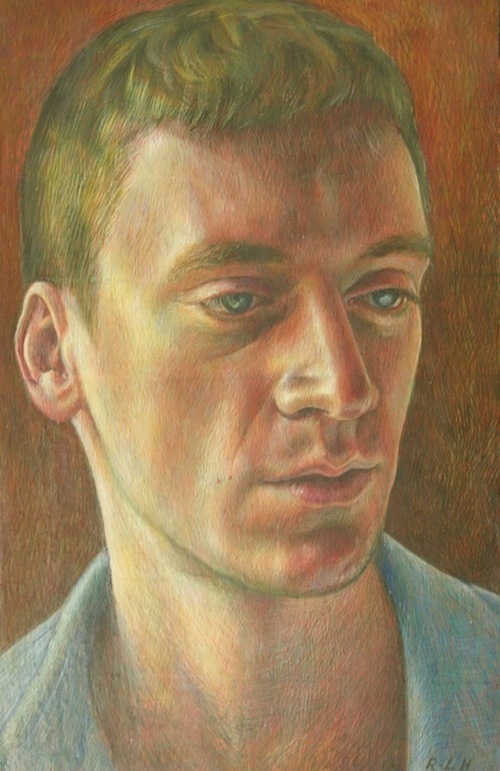 2003 The Royal Society of Oil Painters, Mall Galleries, London. 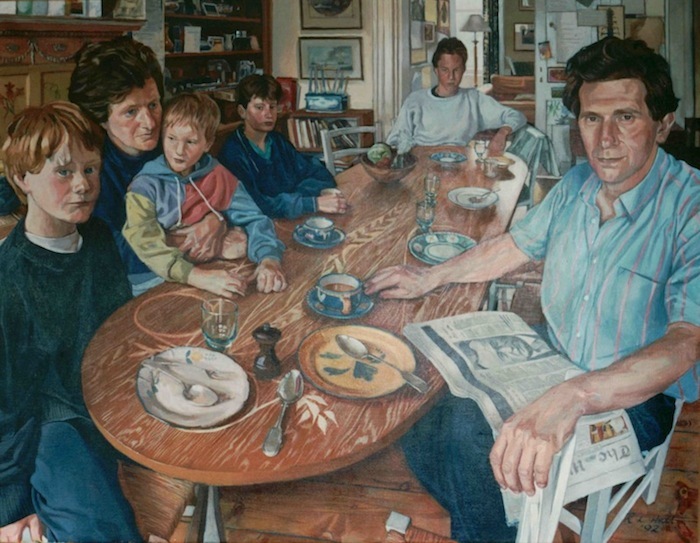 1997-2007 The Royal Society of Portrait Painters, Mall Galleries, London. 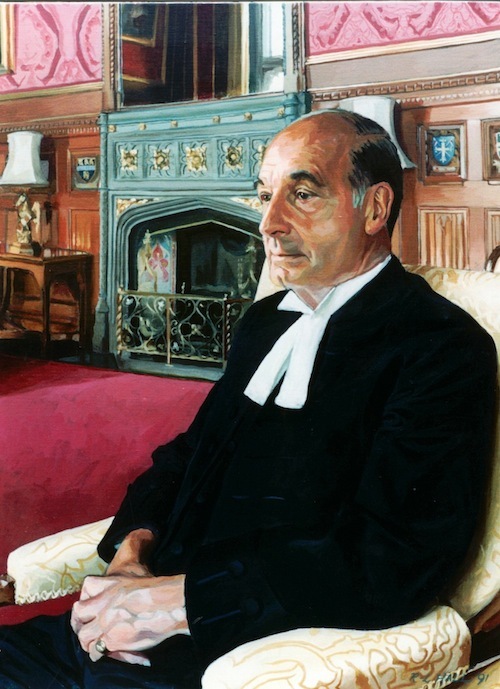 1991-1992 The BP Portrait Award, National Portrait Gallery, London. 1982 The Royal Society of British Artists, Mall Galleries, London. 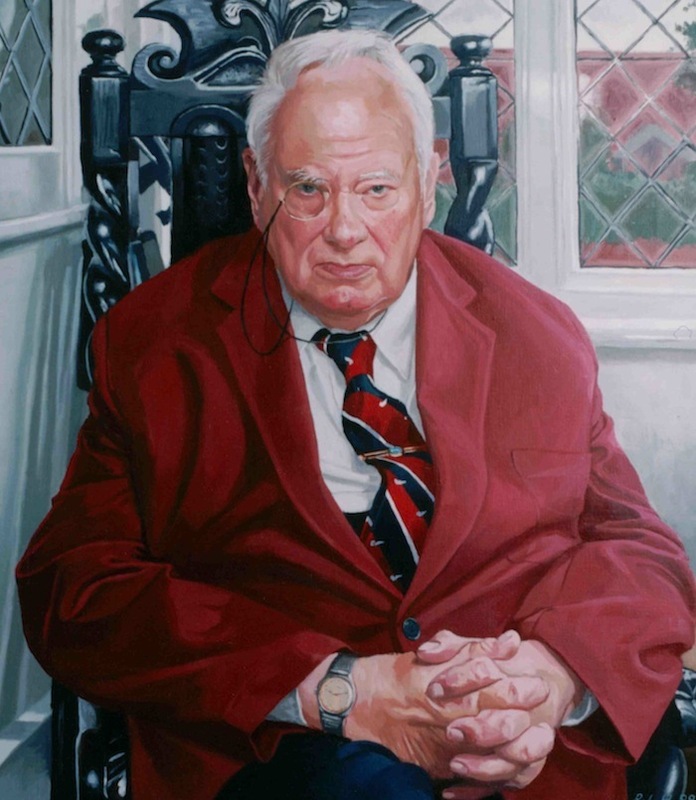 The Gold Medal and Ondaatje Prize for Portraiture at the Royal Society of Portrait Painters annual show.